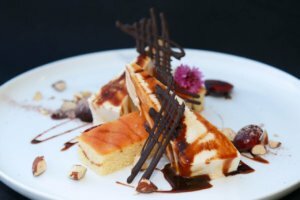 Growing up in Australia with a strong Japanese influence, Yuki Merchant’s background in food is truly unique. 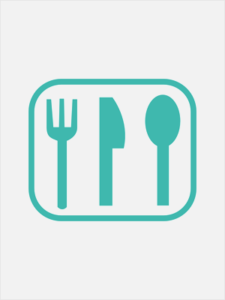 She values the balance of the five basic tastes, with emphasis on the flavour, quality and freshness of each ingredient in her dishes. Yuki’s dishes are the perfect combination of Western and Asian fusion, using seasonal and local produce, fresh herbs and spices. 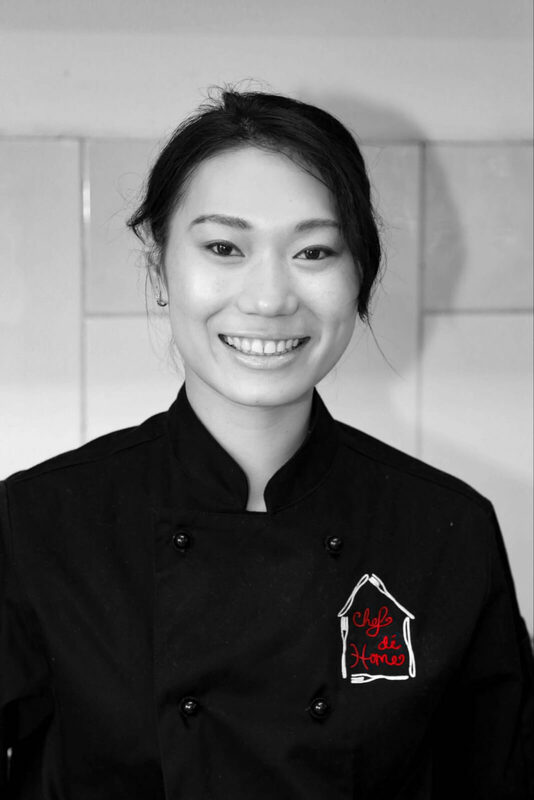 Yuki has experience working in cafes, bars and 5 star restaurants throughout Perth, including the Heirloom Restaurant, at Fraser Suites. Working for Celebrity Chef Pete Evans at Heirloom, and promoting his idea of a healthy lifestyle and the Paleo approach, has been a huge highlight of Yuki’s career. Like Pete, Yuki believes that healthy living and diet are the best medicine, and maintains this through her own healthy lifestyle. Through experimentation with different foods, plus her training and hospitality experience, Yuki has discovered a talent for creating dishes that are simple, yet complex in flavour and texture. This is a talent often very difficult to master. Yuki’s passion and belief in healthy living has encouraged her to learn more about nutrition and health and she is currently studying Health Science/Naturopathy to compliment her career in food. Lovely. Passionate about her craft. Happy to answer questions. Did not even notice she was in our kitchen. Lisa and Yuki were fantastic, they were able to finish ealry like i requested and they made the dinner run so smoothly! Definately impressed.